Former Canadian resident Lani Maestro will be representing the Philippines in the Venice Biennale together with artist Manuel Ocampo. 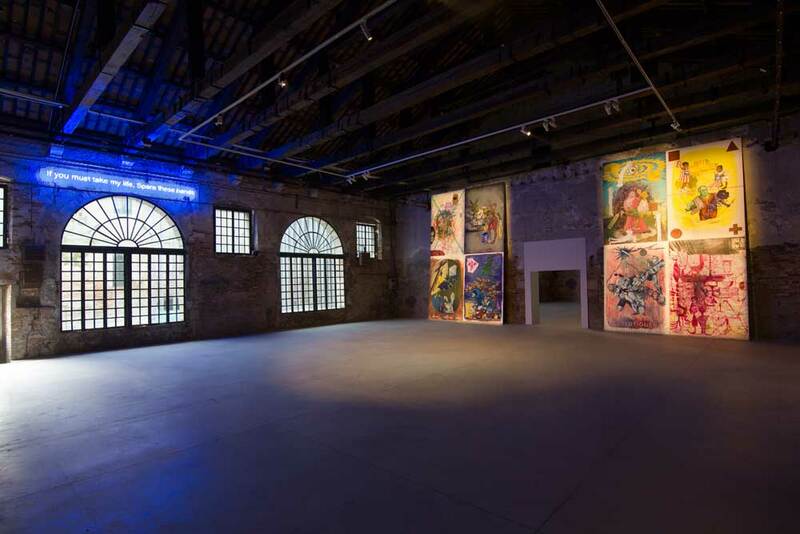 The Philippine pavilion is in the midst of Venice’s 13th-century Arsenale, a hub of the world’s longest-running international art event. 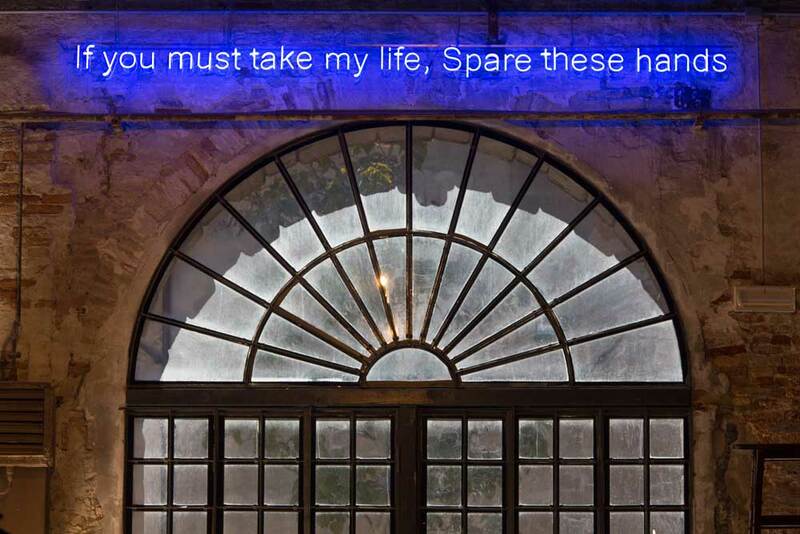 The 57th Venice Biennale will open on May 13 and will run until November 26, 2017. Maestro, who now lives in France, immigrated to Canada at the age of 25 to join her sister Ruby (Manalang) in Winnipeg. She studied at the Banff Centre and Nova Scotia College of Art and Design (NSCAD) where she later become a professor. She also taught at Montreal’s Concordia University. She has a sister, Erie, who lives in Vancouver. Though maintaining a low profile in Canada, Lani Maestro’s talent and influence should not be underestimated, says CanadianArt. She has exhibited at the Sharjah Biennial, the Busan Biennial and the Istanbul Biennial, among other major international events. In 2012, she won the $25,000 prize by the Hnatyshyn Foundation Visual Arts for outstanding achievement by a Canadian artist. 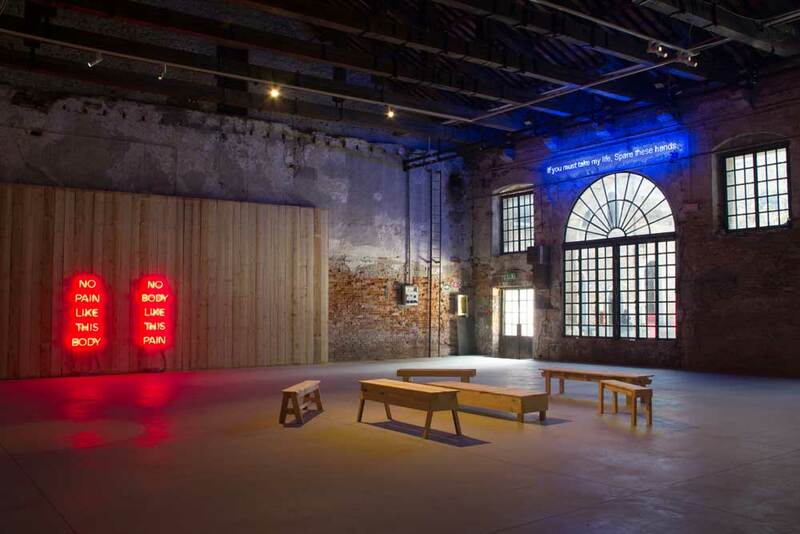 The newest work in Lani Maestro’s Philippine Pavilion presentation at the Venice Biennale is meronmeron (2017), a series of benches that Maestro hopes is an invitation to viewers to an invitation to “pause, to be with oneself alone, or be alone with others.” Photo: Andrea D’altoe. Courtesy of the Philippine Pavilion. (2017), a series of benches, visible in this photo, that Maestro hopes is an invitation to viewers to an invitation to “pause, to be with oneself alone, or be alone with others.” Photo: Andrea D’altoe. Courtesy of the Philippine Pavilion. “I think the emotion or feeling this particular artwork evokes touches everyone. 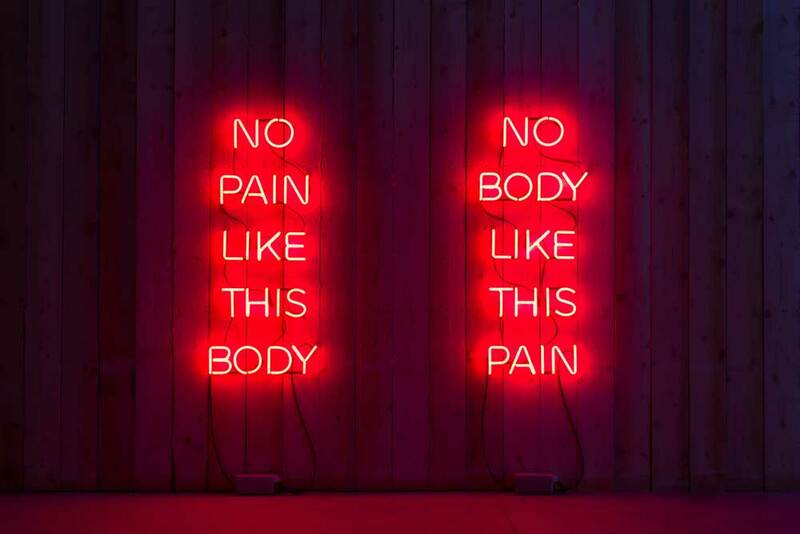 The Biennale is not an impoverished location, but perhaps a certain kind of impoverishment or homelessness also inhabits each and everyone of us,” she told CanadianArt in an interview.